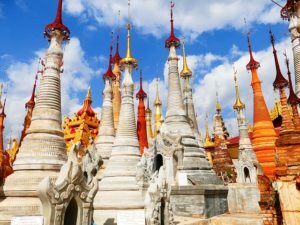 All of our Burmese translators are NAATI Certified thus they are capable of translating Burmese translations that are on par with Australia’s strict standards. Sydney Translations have more than seven years experience in translating for Sydney’s businesses, organisation, individuals and government offices. Working with a Burmese NAATI translator should be a priority for you. Why are NAATI Certified translations important? The majority of Australia’s authorities require NAATI stamped translations for its reliability, quality and accuracy. NAATI is the country’s national standards and accreditation body for translations. It certifies translators who pass a series of exams. With our NAATI accredited Burmese translators, you can submit your documents to any institution especially the ones requiring NAATI translations of your non-English documents. Avail of our NAATI Certified Burmese Translation Services today by completing the online quote form found on this page. Include a copy of your document so we can assess it and send you an accurate quote in just 15 minutes. We can translate any document from any field. These includes academic transcripts, ID cards, marriage certificates, divorce decrees, driver’s licences, death certificates, police checks and so much more! Once we receive your document and contents, we make sure all of it is secure and kept confidential. You don’t have to worry about security. Here at Sydney Translations, your document’s confidentiality is one of our top priorities. On average, our Burmese NAATI translators can produce a quality translation in just 2 to 3 working days. However, if you need your document sooner than that, we have Urgent Burmese Translation Services. Using this service, we can deliver your translation in less than 24 hours. If you want to avail of our standard or urgent Burmese Translation Services, let us know. Just send us a quick message via the Live Chat below or the online quote form. We make sure that we answer all of your questions anytime. Our dedicated customer service representatives are available 24 hours a day and 7 days a week to answer your queries. Where else but in Sydney translation can you find an instant quotation sent to you in just 15 minutes? Provide us with the necessary details for your translation and our staff will assess your document. Afterwards, we will email you the detailed estimate within 15 minutes. 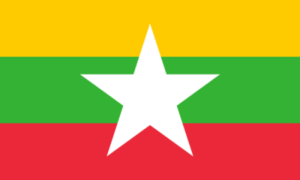 We have created a system of online Burmese translation services for all our customers. We know how busy our clients are. 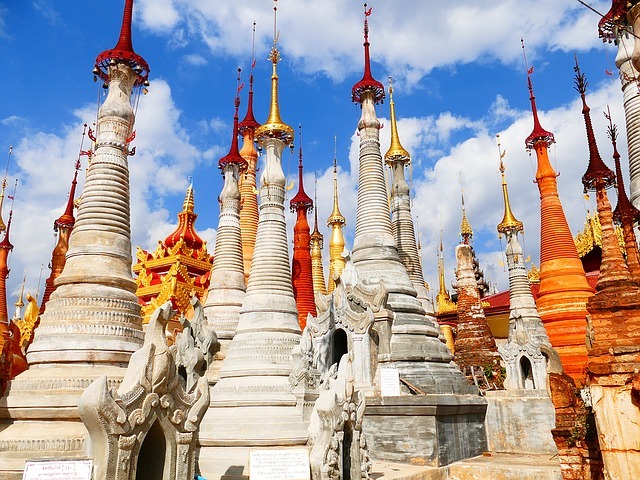 By using our online Burmese Translation Services, they can avail of high-quality translations anytime and anywhere. Burmese is also known as myanma bhasa. It is the official language of the country of Myanmar. It belongs to the family of Sino-Tibetian languages and has a Brahmic script. The language is characterized by a quaint pitch, tonal, register and syllable-timed form as a language. In addition, it-. is monosyllabic where a lot of the Burmese words have only one syllable. The language also has a precise sentence construction and wording where the object and the verb follow the subject. Get a quote in 15 minutes by simply completing the translation form!